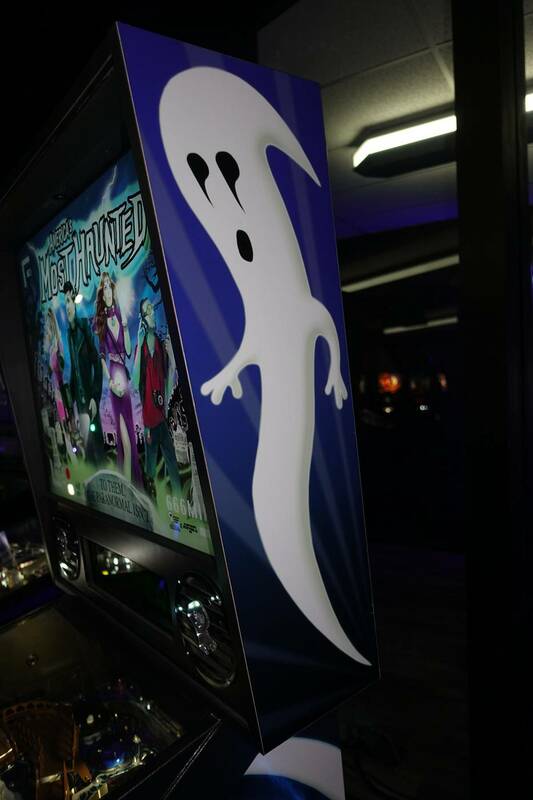 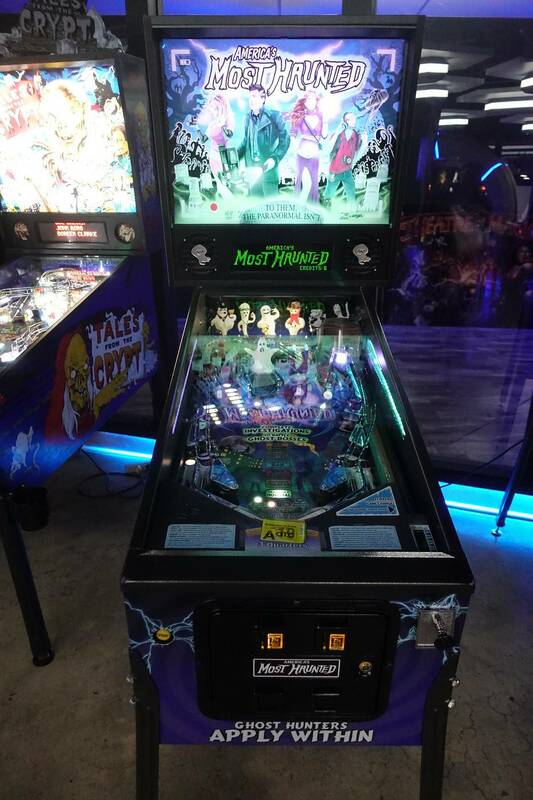 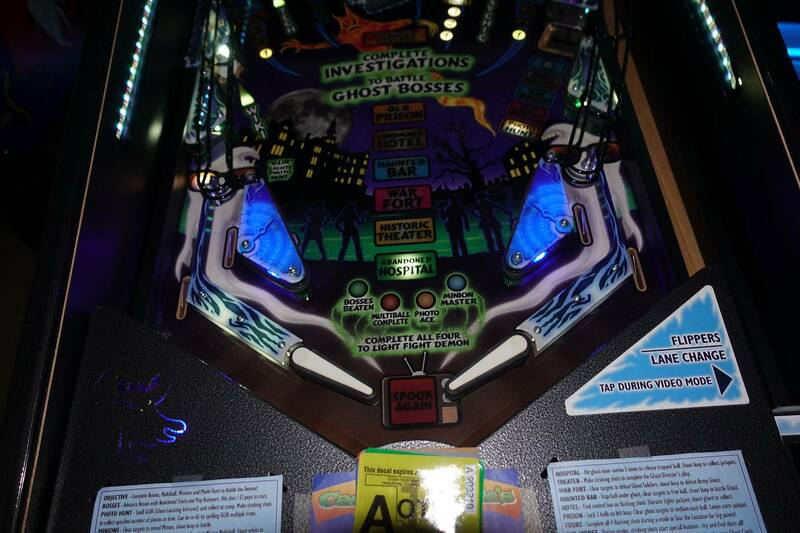 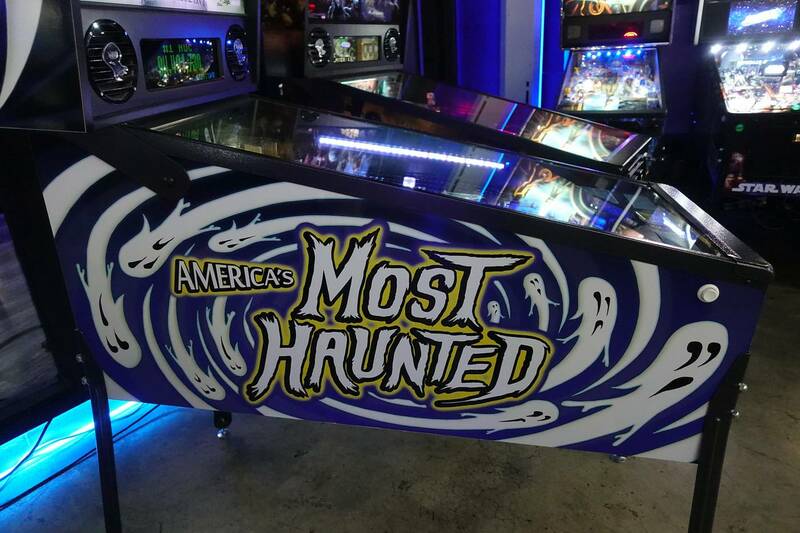 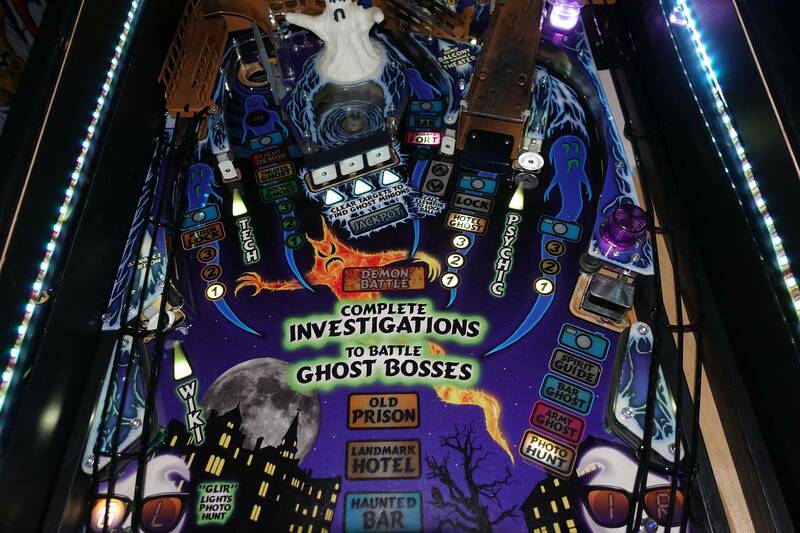 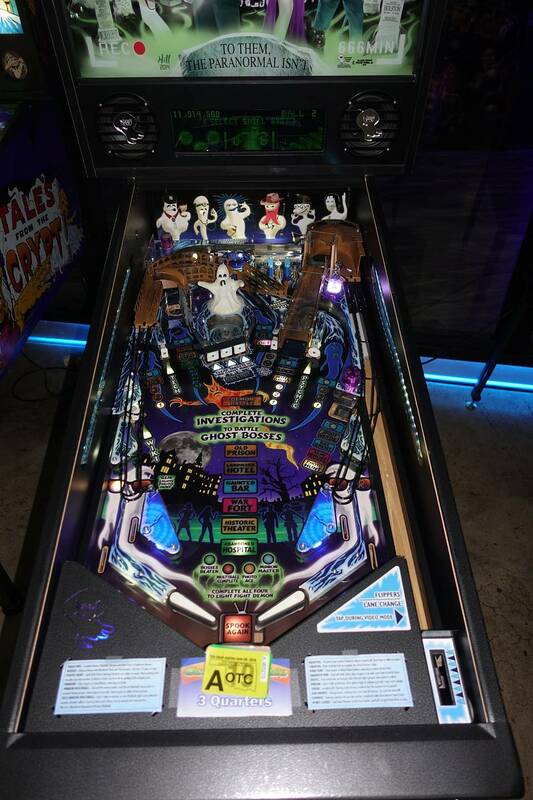 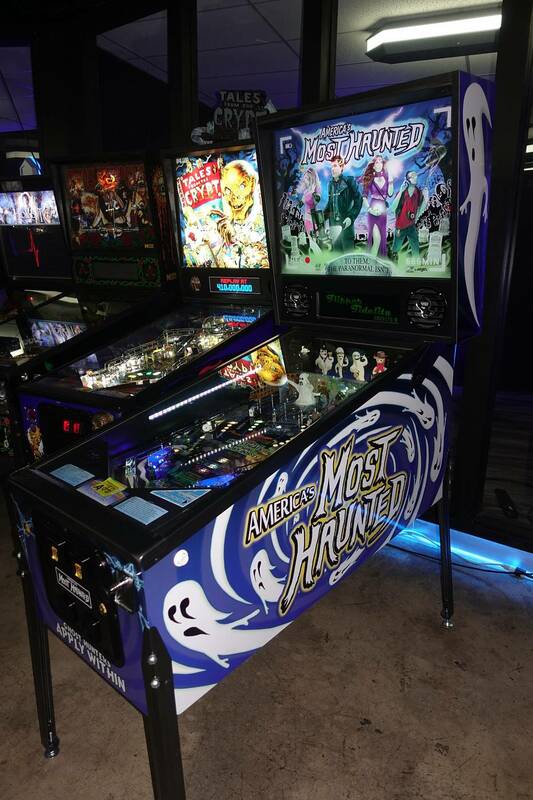 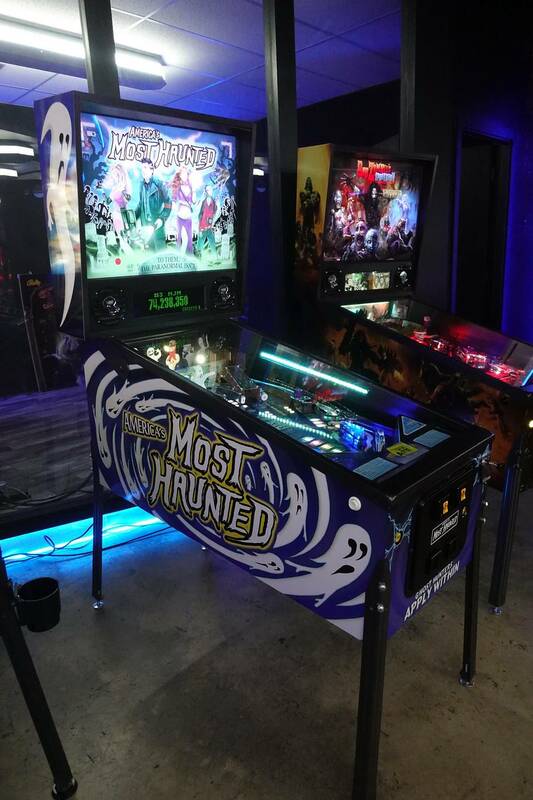 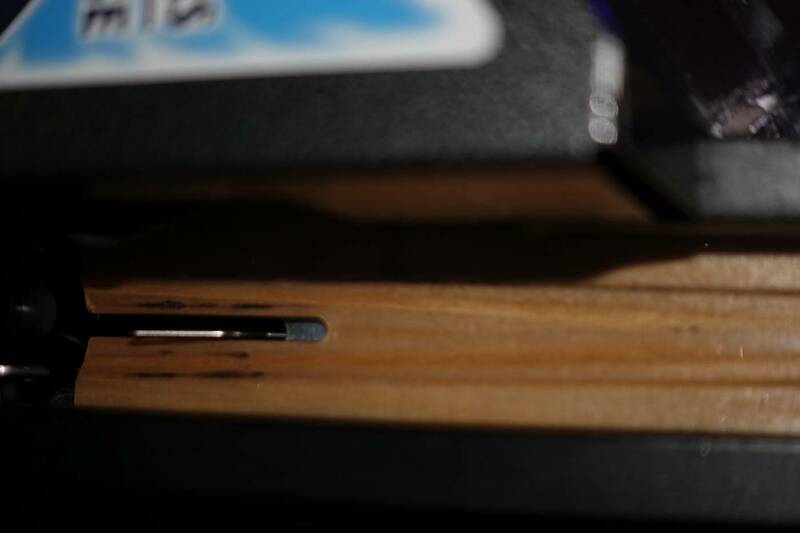 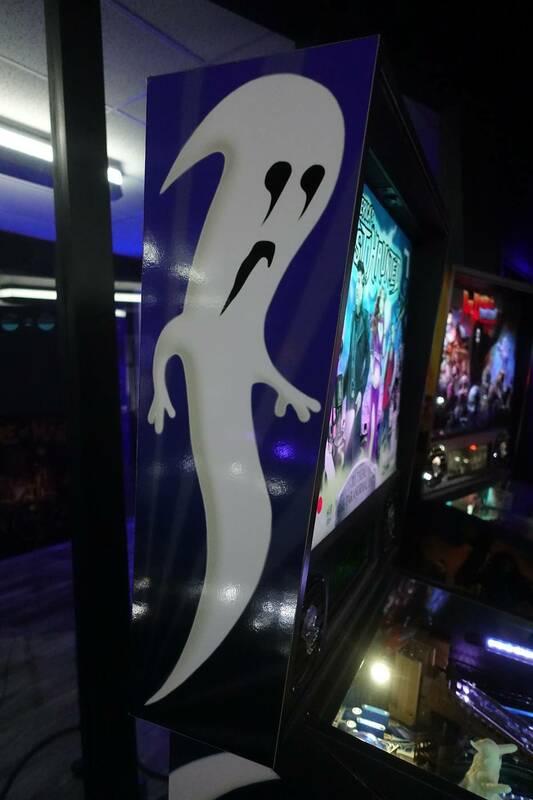 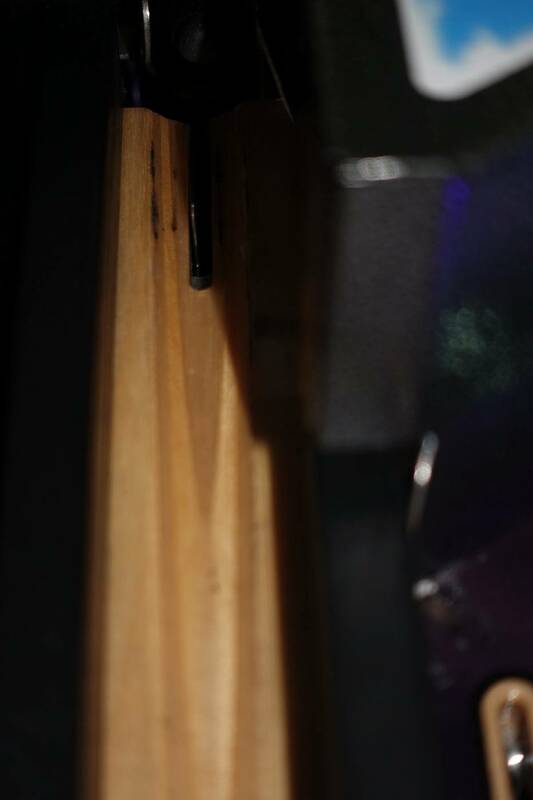 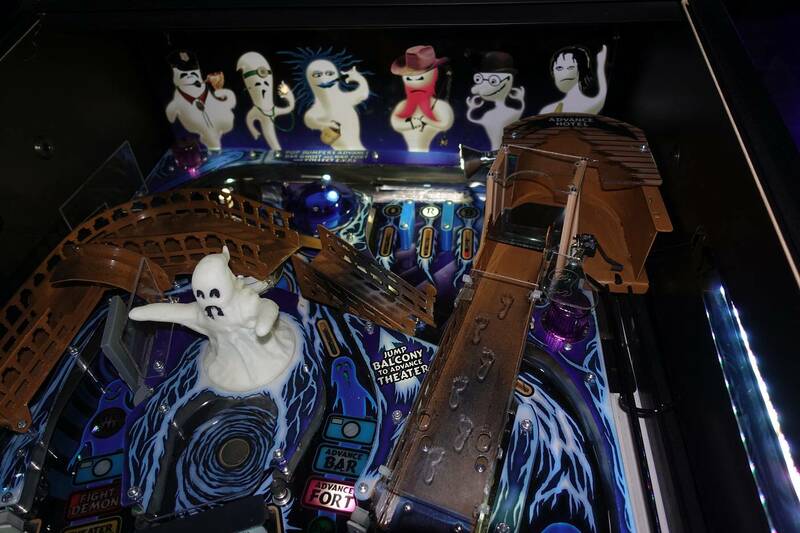 This listing features Spooky Pinball's America's Most Haunted Pinball Machine. 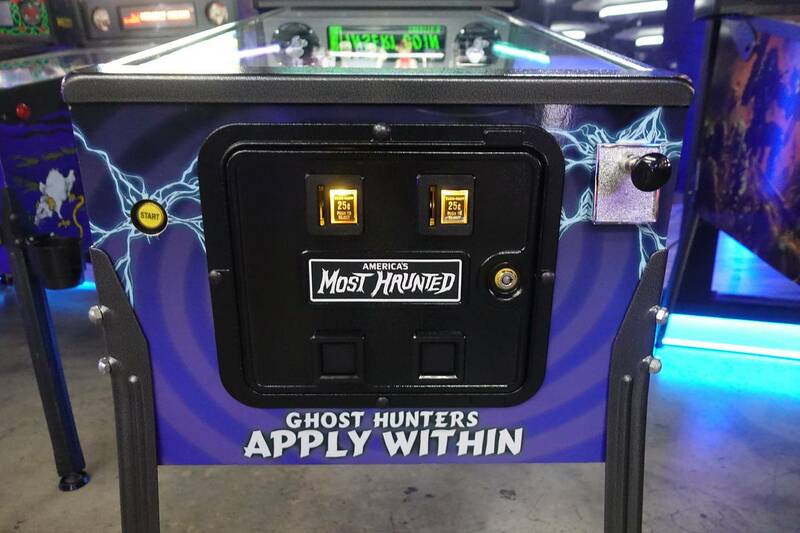 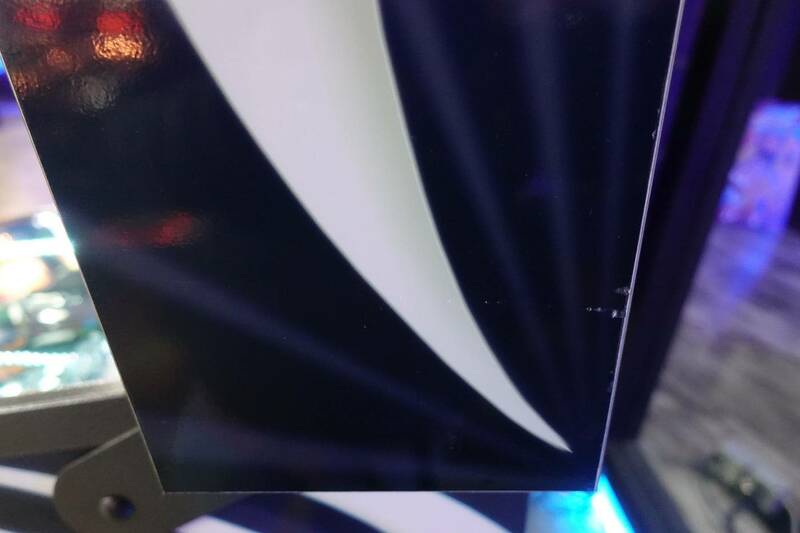 I am the original owner of this machine and it's been in a single, staffed location (family fun center) it's entire life (it has not been moved around to different locations). 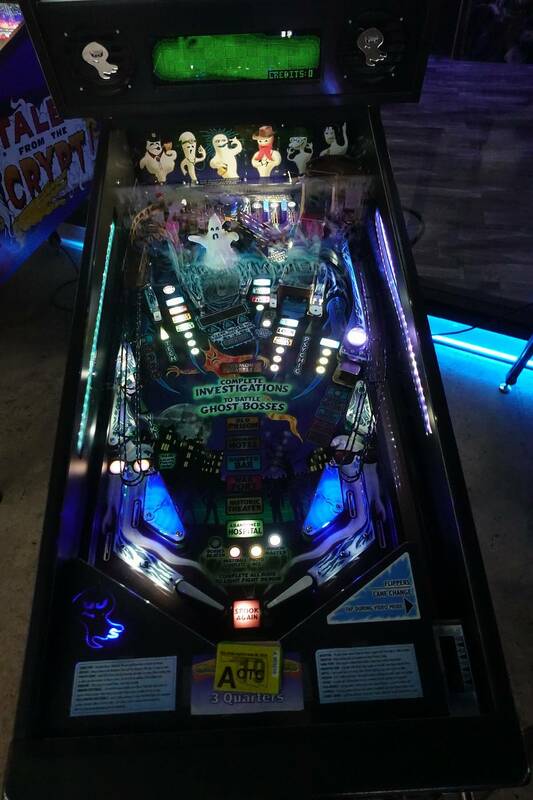 This machine is in overall nice condition and has had less than 2,000 plays lifetime. 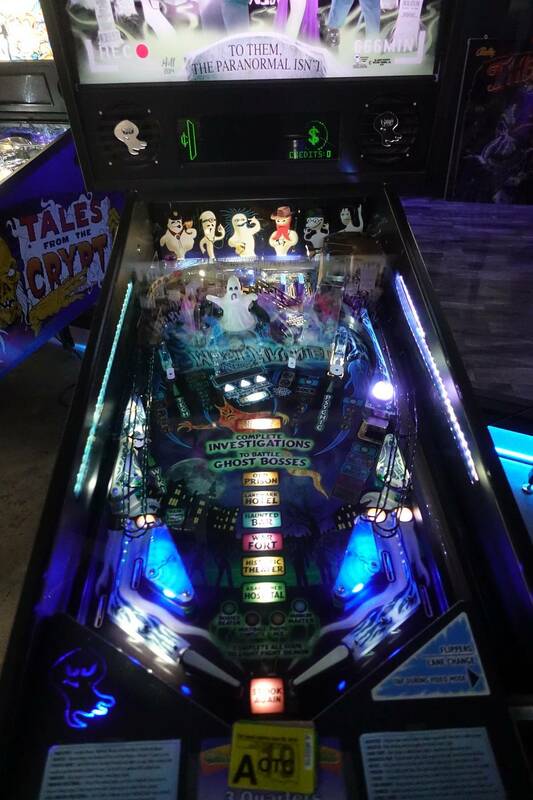 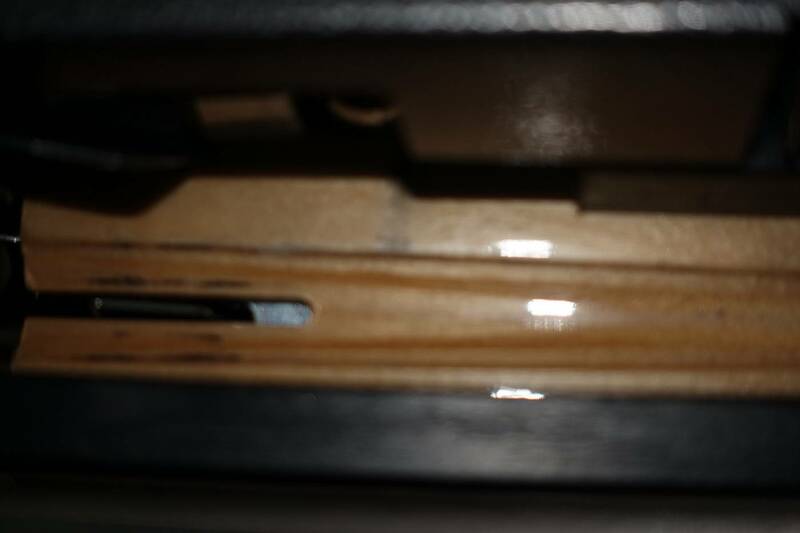 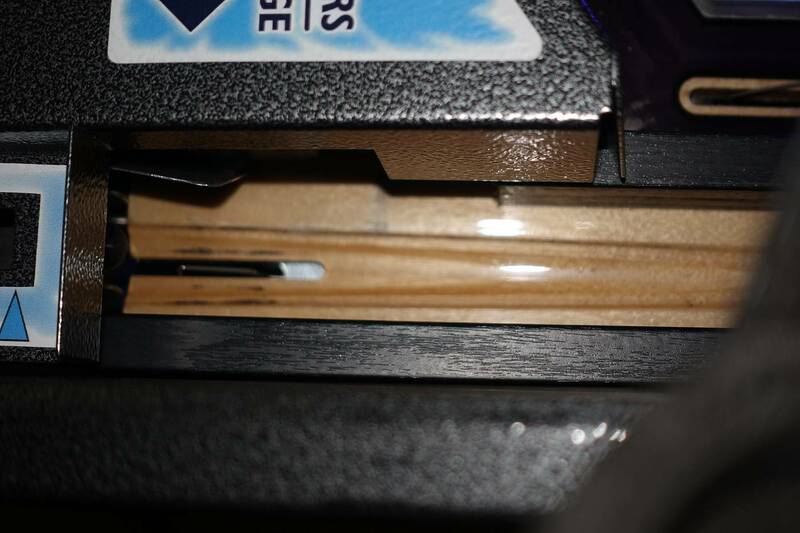 Shipping is not a problem or you are welcome to come in and give it a test drive.